Did you know that artists, creative workers, and cultural organizations create over 9,500 jobs all over Baltimore City, pump $388 million into our economy, generate $33.9 million in tax revenue, educate our youth to compete in the 21st century, and heal our people in times of need? According to Citizen Artist Baltimore, a new initiative designed to educate and motivate Baltimore’s art community about local politics, these are the facts. 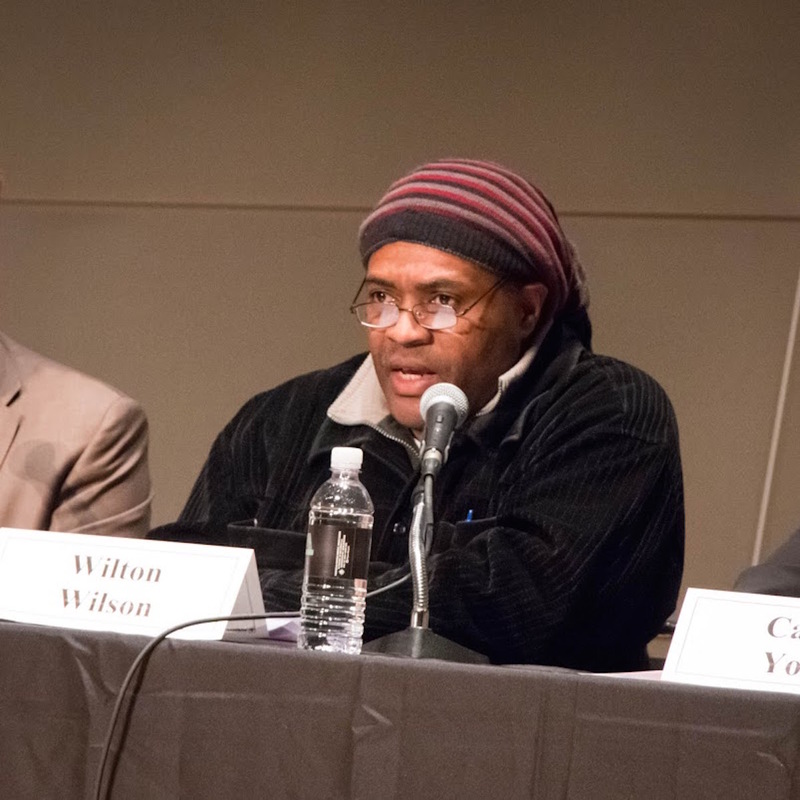 After witnessing Citizen Artist’s first ever Mayoral Forum for the arts and culture in Baltimore, it’s clear that some of our candidates are aware of the actual impact of the arts in Baltimore, while most are still in the dark. 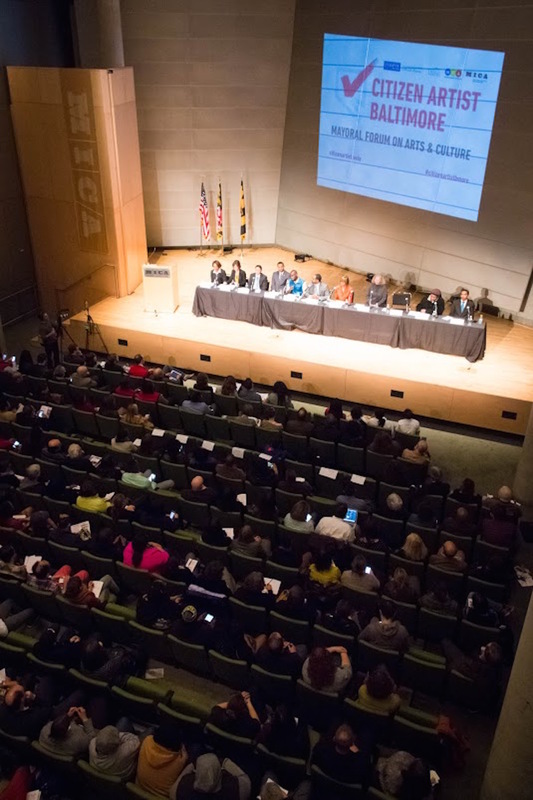 Held in MICA’s enormous Falvey Hall on March 7, the Citizen Artist Baltimore Mayoral Forum filled the space to standing room only. I suspect many of Baltimore’s candidates were shocked at the turnout and my hope is that they now recognize the power of the art community as a serious voting block. Baltimore’s elections are usually decided by a small margin of votes. Even as few as 3000 could make the difference in our upcoming Democratic Primary election for Mayor on April 26. This means that Baltimore’s artists and creative professionals could make a very significant impact on the outcome of this election if they show up to vote. 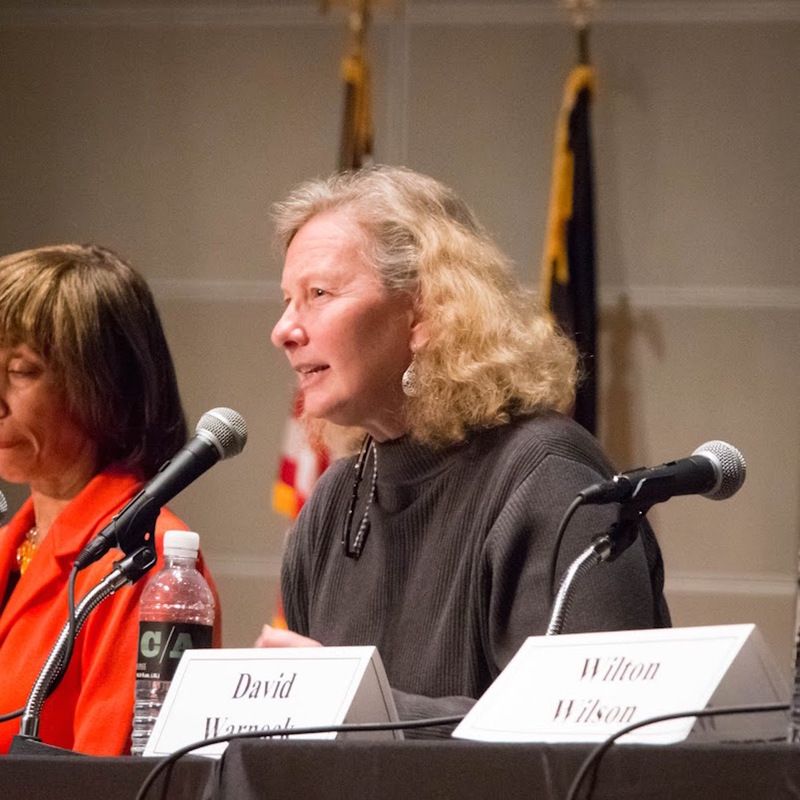 I will admit that I went into this forum with a few preconceived ideas about each candidate and was clueless about many others, so part of my goal in attending was just to connect a name to a face and to have a sense of the character and ideas of each. 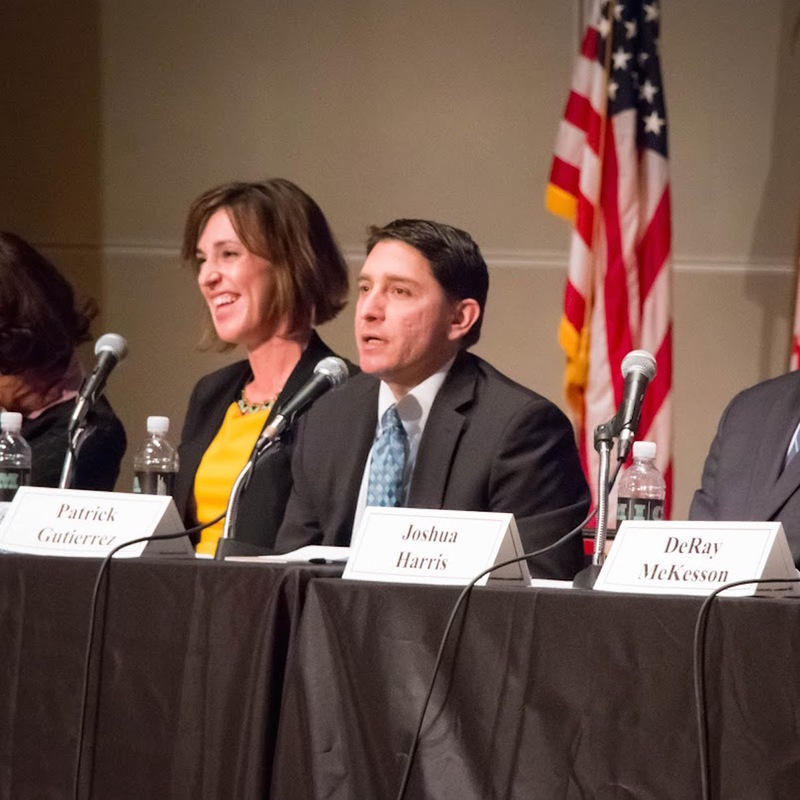 At this point I have narrowed down the candidates to a few that I felt performed well at this debate, both offering substantive, well-researched ideas as well as the personality and affect they would bring to the job. It is recommended that you watch the comprehensive video of the event provided by Citizen Artist to form your own opinions. However, I am offering you my own impressions of Baltimore’s Mayoral candidates from the forum. Candidates were seated, and therefore listed, in alphabetical order. Background: Baltimore’s former mayor who was forced to resign over a gift card scandal. Art Cred: Dixon cited an extensive art and culture education provided to her while a student in Baltimore City Public Schools. She credited herself for launching the Creative Baltimore Fund and the 1% for Arts Program. She is also an avid bicyclist. 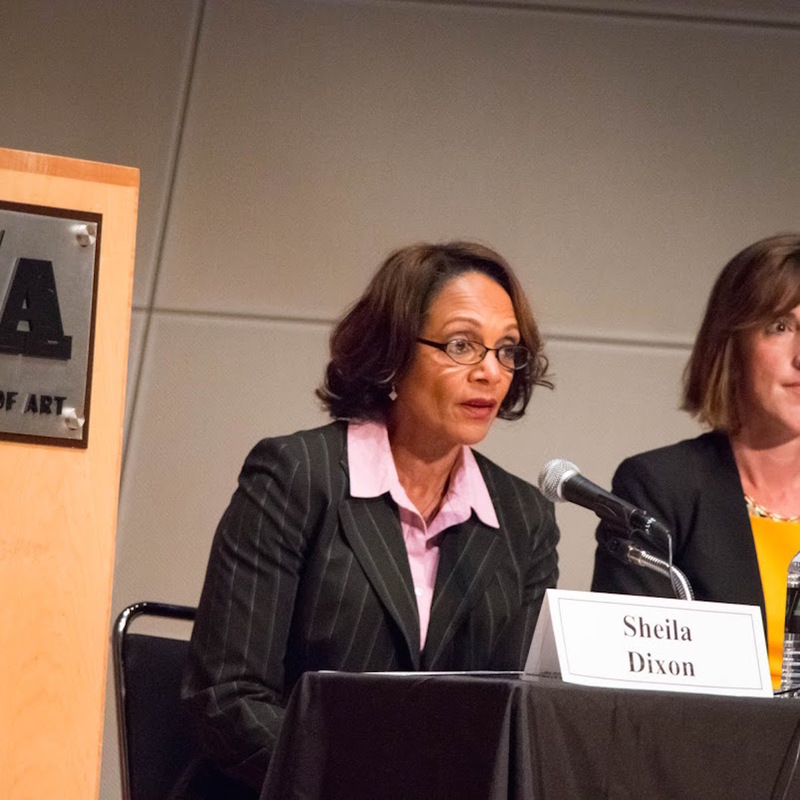 In her first 100 Days as Mayor: Dixon stated that she would double the Creative Baltimore Fund and create more grants for artists. She also wants to increase the after school arts curriculum in Baltimore City Schools. Analysis: Dixon talked about her own history as a kid in Baltimore City Schools where she benefitted from a robust art education including visual art, music, and drama. She also talked about the Creative Baltimore Fund several times – and I haven’t done the math on this program, in terms of whether it has made a significant difference in Baltimore’s creative communities or if it is a nice story that politicians can take credit for. The fund is administered by BOPA and requires a certified multi-year non-profit status to be applied for, so it is limited in scope. Dixon also mentioned the 1% program for artists several times, but other candidates on stage mentioned the program as a failure that has never materialized. Overall – she did not appear to have done much homework on the impact of the arts before appearing, she didn’t have any specific proposals to mention for the future, and spoke very generally about the arts, focusing on public schools. Reported to be the front-runner, I am glad that she was present – however, this was only after GBCA hosted a twitter campaign to convince her to show up, as the day of the event she had not confirmed her participation. Art Cred: Embry grew up in Baltimore. Her mother is an artist and she was raised to value the arts. In her first 100 Days as Mayor: Embry wants to create a Baltimore City Arts Council that would work with her to create a strategic plan for arts spending. She wants access to the arts for every Baltimore City School Student. She wants the arts integrated into “everything she does as mayor” and would create a senior level position for someone in the arts to work with artists in Baltimore. 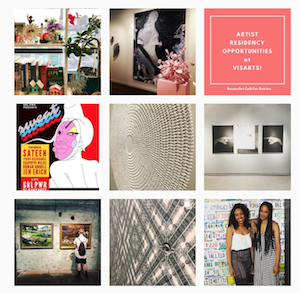 She also mentioned a Baltimore City art instagram feed to recognize local artists. In addition, she noted the recent news story that art has been disappearing from our public schools and said that the 1% Program for the Arts has not been implemented properly. 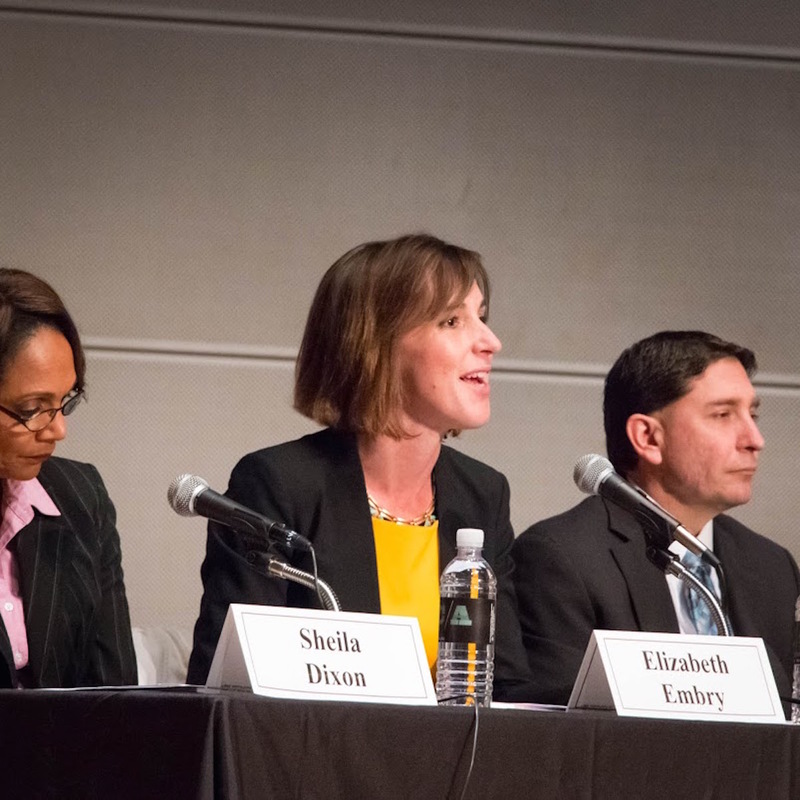 Analysis: Of all the candidates, Embry stood out because she had done significant homework around the arts and came with solid plans. She proposed creating local Artist in Residency programs in Baltimore where artists, neighborhoods, and schools could connect. She wants to build on what’s already working and seemed to have a grasp on those things – she suggested that her administration would highly value the arts, would build upon what’s already working, and to include artists in the decision making process. Background: Gutierrez came to Baltimore as VP of Bank of America in 1999, then later went back to college and became a Sports Writer. He serves on Board of Directors of the Downtown Baltimore Family Alliance. Art Cred: Was a roadie for a punk rock band for two years and WROTE A SONG “A Better Baltimore” – you can get a free download of the song if you donate to his campaign or listen to it on his website. In his first 100 Days as Mayor: He wants fullscale independent audits of the city, to make resources more efficient for all programs. He wants to create a mayoral summit to empower individuals and create a clear mission and values. Analysis: Funny and engaging. 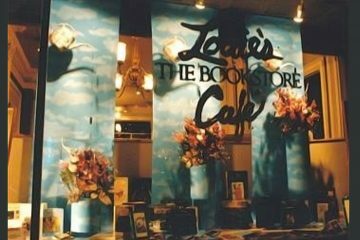 He didn’t offer a lot of specifics on the arts, but offered a managerial and family-centric approach where the arts would be part of a diverse range of strategies. Background: A community organizer and co-founder of Hollins Creative Placemaking. He is 29 years old. Art Cred: Harris sits on the boards of Southwest Partnership, Charles Village Urban Renewal Plan Community Review Board, and Paul’s Place Community Advisory Board. He co-founded Hollins Creative Placemaking, which aims to revitalize the historic Hollins Market community through art and rec programs. Analysis: He said he understands the value of the arts, especially the history of the art community in Baltimore. Harris cited specific programs, including murals and playgrounds, where his organization has funded and created programming through the arts. 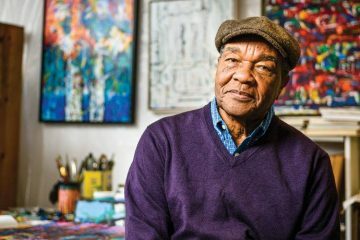 He appeared to be highly invested in community art as a tool for social change and empowerment in Baltimore and seemed to be poised to work with business to encourage collaboration and investment in the art community. 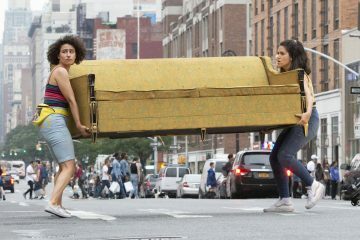 Art Cred: Ubiquitous Blue Vest Performance Piece ? In his first 100 Days as Mayor: He wants to create a Mayor’s Office of Art and Culture to promote equity within the arts citywide. He wants planning and policy in place to create more access for community arts and access to capital for all artists. He wants a coordinated art program in all city schools. Analysis: His message wasn’t particularly specific to the arts, but he focused on equity and access for all. It was obvious he had not done much homework about the arts or their economic impact but his campaign is based around key ideas that resonate with artists. We already have BOPA, so it is unclear why we would need a second citywide office of art and culture. Background: Baltimore City Councilman since 2011. Born and raised in Baltimore, studied Electrical Engineering at Tuskegee University and currently lives in Reservoir Hill. Married to Marilyn Mosby, Baltimore’s States Attorney. In his first 100 Days as Mayor: He would establish a city arts council, conduct a full evaluation of funding, develop tax abatement plans for those who use properties to create art programs, and start new initiatives within the art to combat blight in Baltimore. 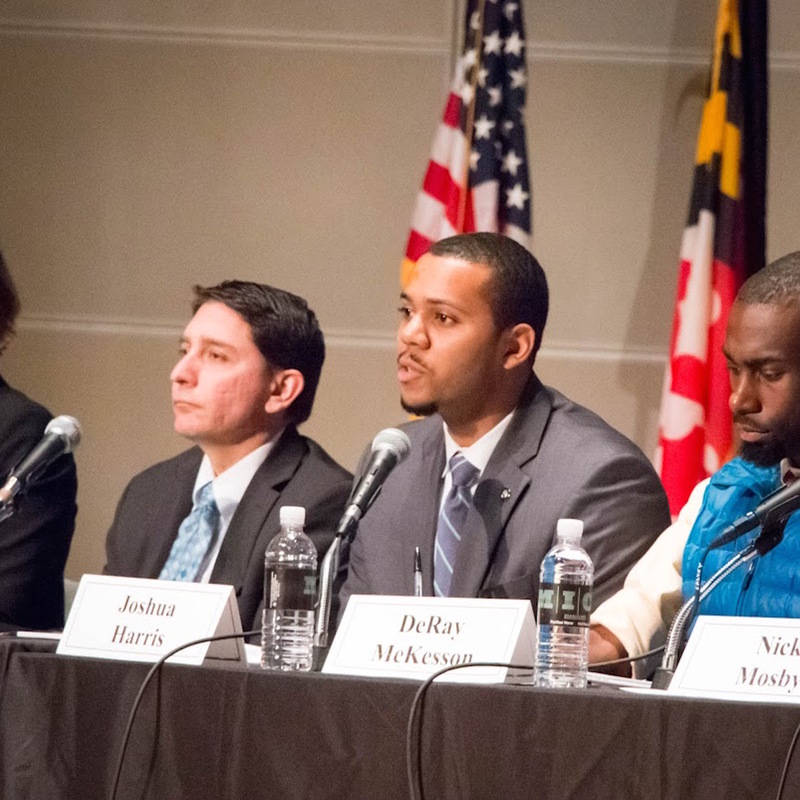 Analysis: Mosby is intelligent, motivated, and has city governing experience as a Councilman. He was raised by a single mom in Baltimore and has a lot to offer. In terms of the arts, his response was cursory and not particularly informed, but he seemed open to new ideas and expressed an interest in creating more opportunity and equity in the arts. Background: State Senator since 2006 and Majority Leader, formerly a City Council member from 1999-2003, President of CEPugh and Co, a marketing and public relations firm. In her first 100 Days as Mayor: She wants to equalize the playing field for all arts in the city. She wants to create a new fund for artistic development and investment. 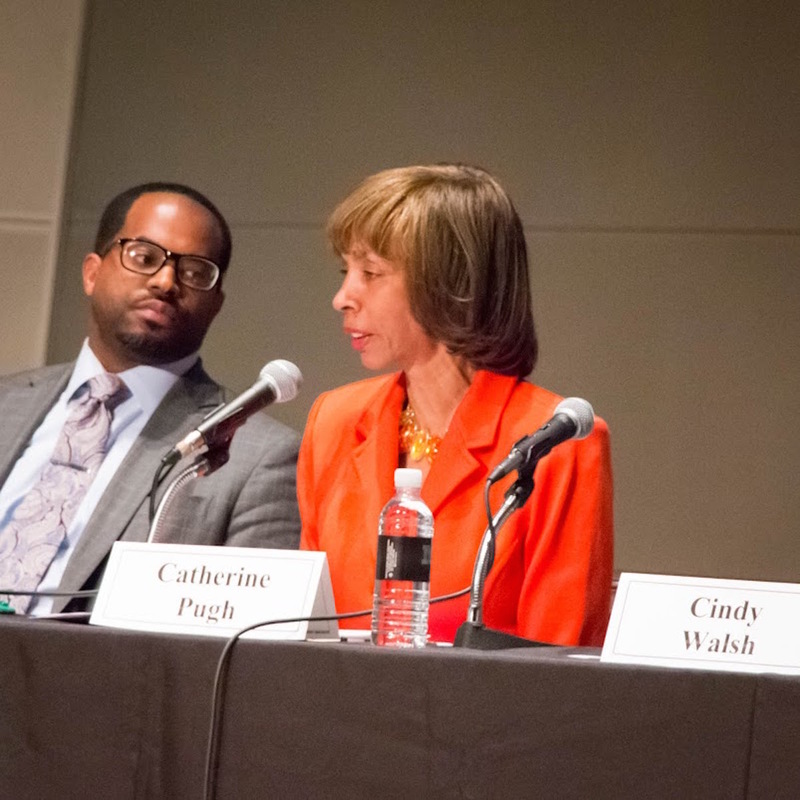 Analysis: Pugh mentioned BOPA and the Arts & Entertainment Districts as successful programs within the arts, but mentioned that many opportunities are not equal. She also cited, multiple times, her own involvement as Co-Founder of the Baltimore Design School, which is significant, and also the the Fish out of Water Project, which wires city schools and provides musical instruments to children. Although she didn’t provide any new ideas or lay out any specific plans for the arts, she focused on her own record, which includes many different types of economic, social, and health initiatives, with several in the arts, so she has proven commitment and success bringing the business and arts communities together. Background: No idea. Can’t find any information online. Art Cred: Carries an umbrella in her profile photo ? She said nothing specific about art here. In her first 100 Days as Mayor: She will remove global corporations from Baltimore and rebuild city agencies and businesses. Analysis: All of Walsh’s ideas centered around the global economy and how it is bad for Baltimore and how we need to get global businesses out of Baltimore. She offered nothing specific about the arts and her ideas and affect made her appear to be living in an alternative universe. What global businesses do we have in Baltimore? Also, Walsh has no official mayoral website, but she does have a crowdpac funding site and a facebook page. Background: Venture Capitalist and Philanthropist. Moved to Baltimore in 1983 to work at T. Rowe Price. In 1999 became a trustee at the Center for Urban Families, a workforce organization connecting former incarcerated individuals. He is Co-founder of Green Street Academy, a public charter school in Southwest Baltimore since 2010. He is founder of the Warnock Foundation in 2012 – funds “social innovation” through direct philanthropic investments. Funds his own weekly blurb on WYPR to talk about public issues that are important to him. Art Cred: Sat on Alexander Calder’s lap when he was ten years old, which is a very strange quote to unpack. First that he was hanging out with one of the world’s most famous sculptors (how? why?) and second that he was ten and sitting on his lap. He is also a board member of the BMA and O’Keefe Museums. Erroneous Quote: Warnock claimed to have been the first person to contribute money to Light City, but a current city official sitting nearby confirmed that it was the Abell Foundation who actually did this. In his first 100 Days as Mayor: Warnock called for an immediate audit of North Avenue (Baltimore City Schools), and to start immediate spending on art education. He wants to create a cabinet level position within his administration for the arts. 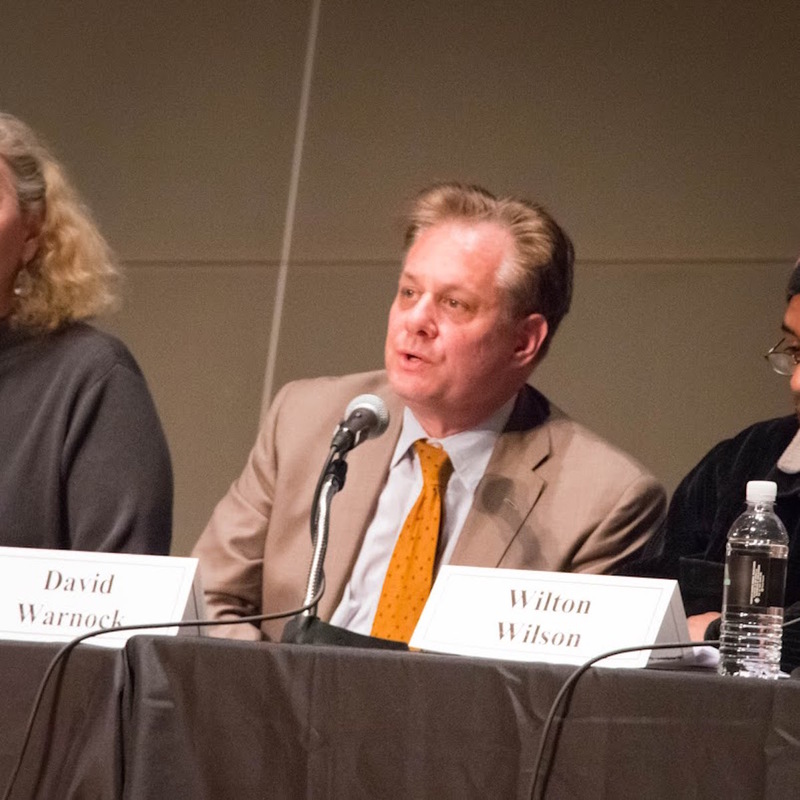 Analysis: David Warnock seems like a very wealthy person who gives back to the city. From the bio on his election webpage, it’s hard to tell if he made the foundation money while at T. Rowe Price or if it was inherited, but my assumption – from the Alexander Calder comment above and his museum board memberships, that it was inherited. Warnock has worked tirelessly to make Baltimore better in a number of ways, but he also likes putting his name on many of these initiatives. If you browse on the Warnock Foundation website, you can find social innovation grants for $1000, which does not compare to some of the larger grants Baltimore City offers for social innovation. I found it interesting that when googling any of the other candidates for Baltimore Mayor, David Warnock’s page comes up first. Methinks the philanthropist spends too much and spending is not a solution to Baltimore’s problems. He’s no Mayor Carcetti. Background: He came to Baltimore 10 years ago to attend JHU nursing school and stayed here. Quote: Where is the accountability in the arts? There are so many resources here not being used. I would form a contract to make this city grow and become more safe. Background: Raised in Northeast Baltimore City and attended Baltimore City Schools. He is a mechanical engineer, with experience in corporate spending and management. Attended Harvard Buesiness School for his MBA and served in the White House’s National Economic Council. Art Cred: Took an opera class in college and loved it. He’s an engineer who appreciates creative minds. Quote: I support investment in art education and museums – not just the BMA, but the Great Blacks in Wax museum too. In his first 100 days as Mayor: Audits are the number one priority. 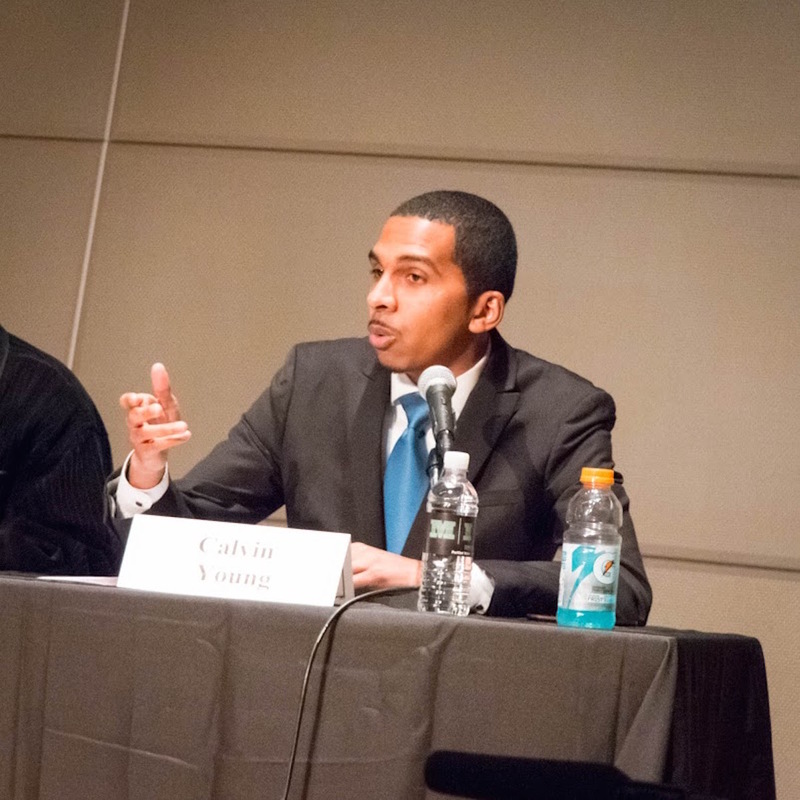 Analysis: Young offered a clear, personally based (rather than research based) perspective on the arts and his ideas center around public schools. He cited academic success, creativity, critical thinking as the most important skills children learn in school and said all of this was founded in the arts. 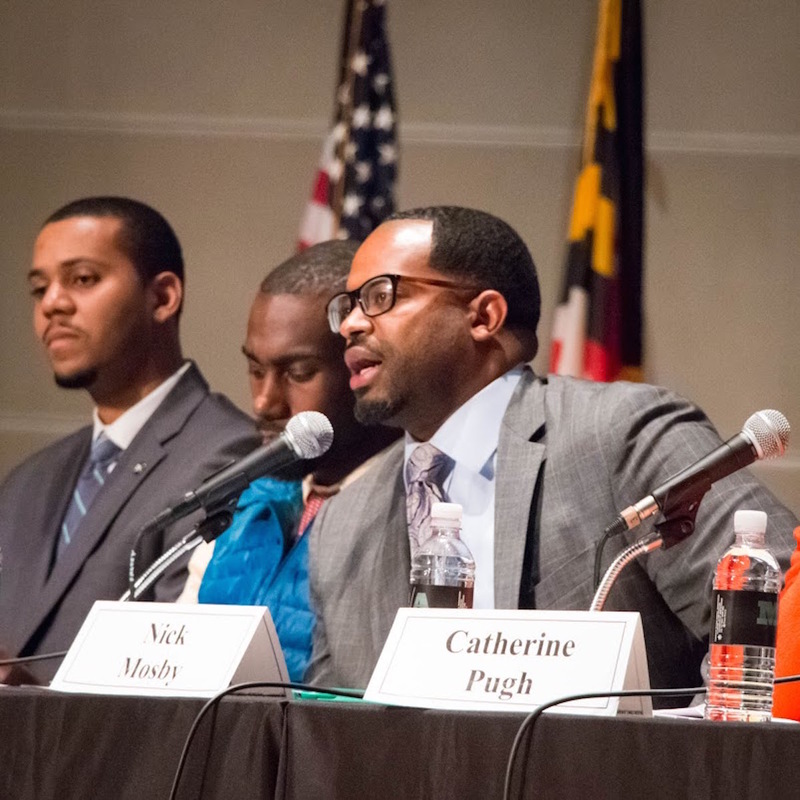 Young is all about the power of education in Baltimore, having experienced it first hand. I was impressed by his honesty, articulation of his ideas, and down to earth enthusiasm. 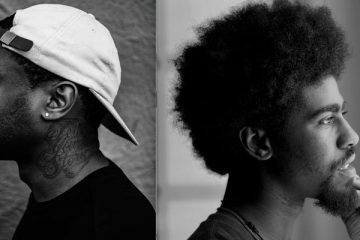 Conclusions: What do Baltimore’s artists need? What do they want in a city leader? Is a seat at the decision-making table our goal or do we seek more access to public funding? Do we want a cabinet level position created or another arts council or do we want something else? 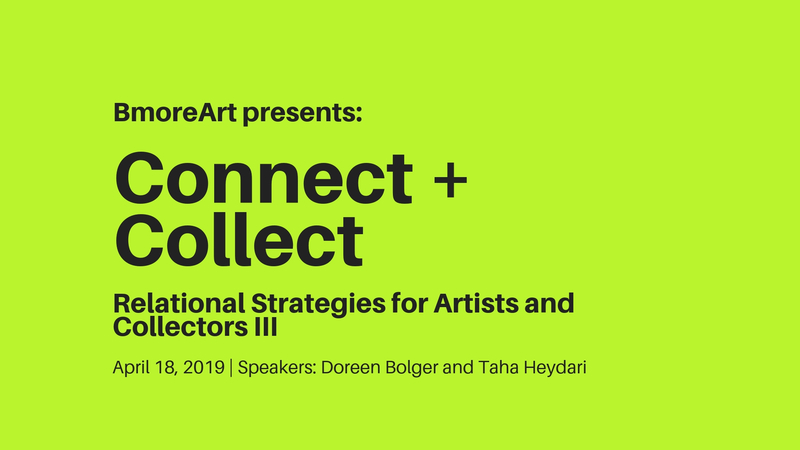 It’s time to sit down and consider what we need in moving this city forward culturally and Citizen Artist has started this process in a number of listening and brain-storming sessions and by sponsoring this event. For myself, I would like Baltimore’s next mayor to be intelligent, charismatic, honest, and highly effective. I would also like for this individual to place the arts and culture more in the center of current economic development thinking and to understand that our large institutions are just the beginning of what the arts are doing in Baltimore. Mostly, I would like our next Mayor to show up and spend time with us, to listen, and to learn about arts and artists in this city. Tonight’s forum at MICA was the first step in making this happen. 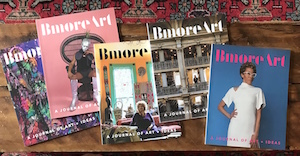 Author Cara Ober is Founding Editor at BmoreArt. 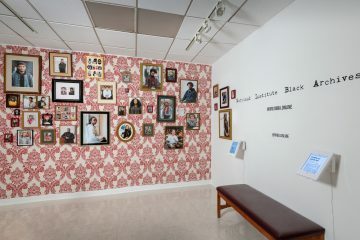 Photos courtesy of Citizen Artist Baltimore. 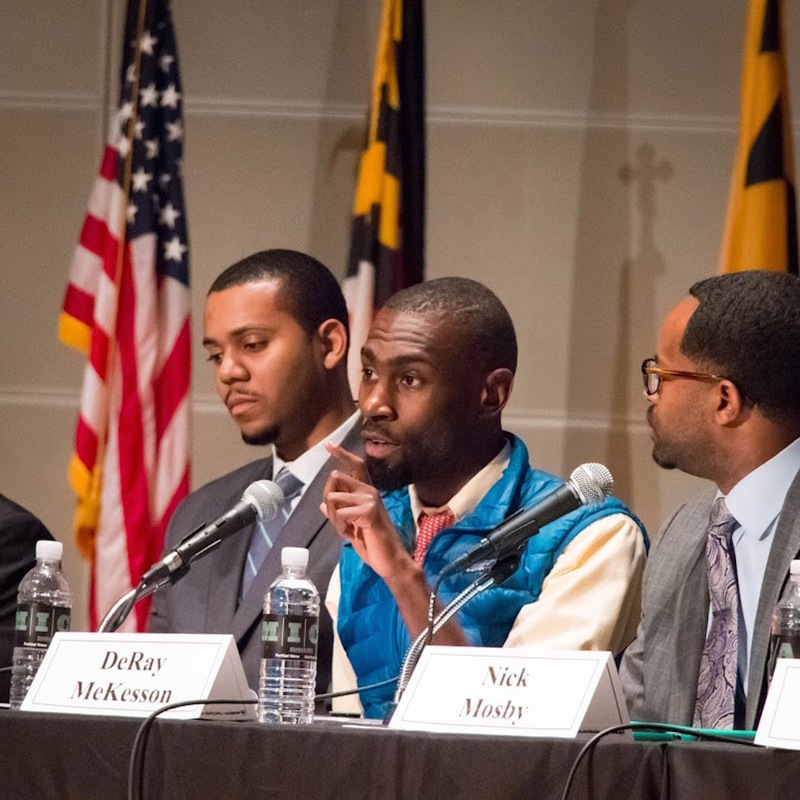 The Citizen Artist Baltimore Mayoral Forum on Arts & Culture was held on March 07, 2016 from 6:00-7:30PM in Falvey Hall, Brown Center, Maryland Institute College of Art. 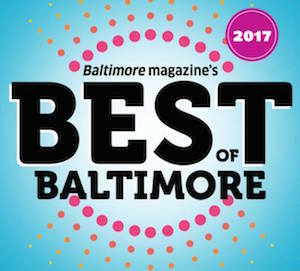 Citizen Artist Baltimore (CAB) is a nonpartisan advocacy effort that is helping to mobilize thousands of voters within Baltimore City’s creative communities by providing the opportunity for mayoral candidates to outline their positions and goals related to arts, culture and humanities. 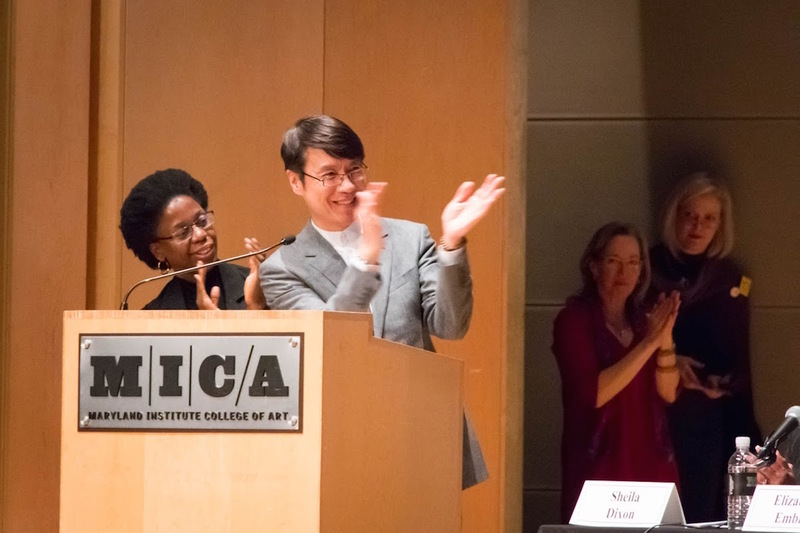 The initiative is led by the Greater Baltimore Cultural Alliance (GBCA), Maryland Citizens for the Arts (MCA), and the Robert W. Deutsch Foundation in partnership with the Maryland Institute College of Art (MICA), and nine additional arts organizations. Throughout January 2016 CAB conducted a series of listening sessions with hundreds of voters across Baltimore City. 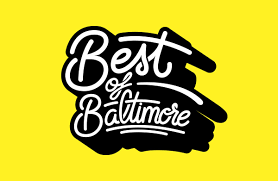 From these sessions, CAB has synthesized the top priorities of the Baltimore’s creative communities into a questionnaire and statement that has been shared with all mayoral candidates. 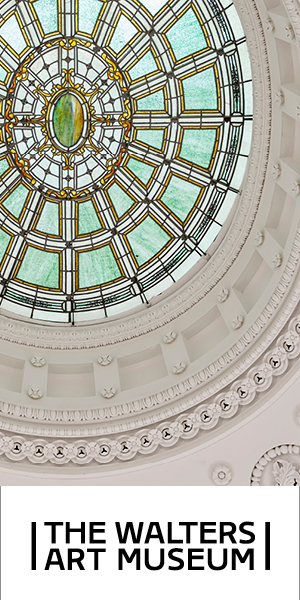 Maryland Citizens for the Arts is an advocacy organization committed to expanding the nonprofit arts sector through public investment and service; thereby enhancing lifelong learning, quality of life, and economic vitality for all Maryland’s citizens. 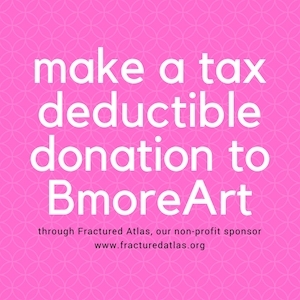 The Greater Baltimore Cultural Alliance is a membership and service organization that nurtures and promotes a vibrant, diverse, and sustainable arts and cultural community essential to the region’s economic success and quality of life. 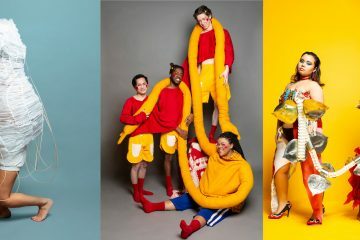 Founded in 1826, the Maryland Institute College of Art is a leader in the world of visual arts offering undergraduate, graduate, and open studies programs. It is consistently ranked as one of the top visual arts colleges in the nation. None of these candidates are actually good for the City in any way at all. None of these candidates gives a fig about the arts. Some are actual clowns. How is a dub step roadie going to address the byzantine funding problems that BOPA has? 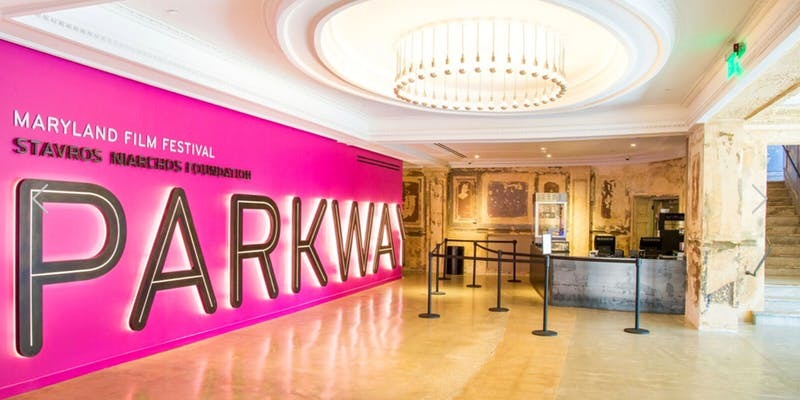 How is a lawyer going to promote the galleries? Simple answer is that they’re not. Others are cookie-cutter econobots and big-businessbots. They don’t give a fig about art. All of them trot out the “education” schtick and none of them have the chops to do anything about the decay in public schools, and all of them will ramp up paying through the nose for the thoroughly corrupt charter school industry. All of their attention will be focused on fixing the abysmal PR problem Baltimore has. None of them can do anything about the crime, though. They’re all really sad. Thanks for this summary. 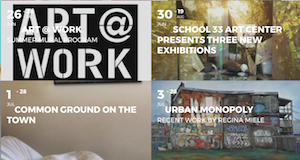 I really appreciate the work you’re doing in shedding light on the arts in our city!